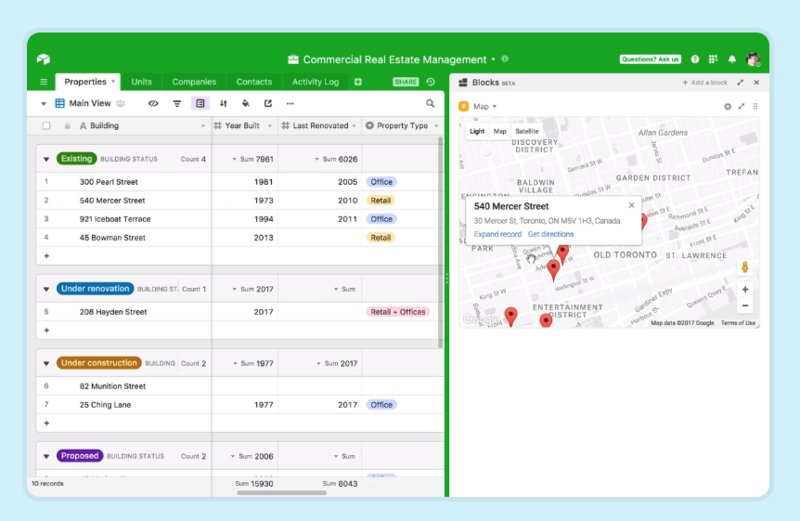 I first started using Airtable about a year ago and it’s changed the way I work. Instead of using an out-of-the-box tool for content and project management, I can just make my own. Blocks take it to the next level. You can now add charts, graphs and all kinds of cool integrations into an Airtable base. I updated my True North Formula post to include a base using the new Blocks. You can check it out here. This is not a sponsored post—I just really love this tool. Explore/exploit is a psychological concept that has broad implications in business, product and marketing. Hope you enjoy this one. The explore/exploit idea is especially relevant in content marketing. As we’ve written before, the thing that makes a blog great is usually the thing that makes it hard to replicate. Creating a formula that attracts readers requires a lot of exploring and near-perfect execution. Here are some guidelines for using the explore/exploit idea with your content. The more I learn about site architecture, the more I realize what a missed opportunity it is for content marketers. Great content has a governor on it without a properly designed site. Shout out to Ryan Law for sharing this post with me. 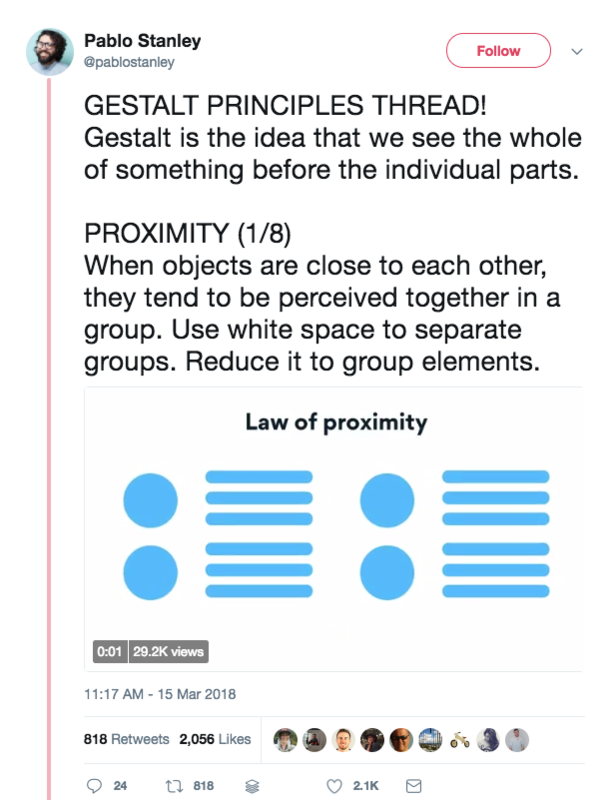 I was unfamiliar with the Gestalt Principles and found this thread to be very interesting. How to Manage a Community of Contributors with input from yours truly. Want to see next level content marketing? Check out this piece from Typeform. PPS - I created an email course called 5 Days to Better Content Marketing. More than 300 people have already taken it. You should check it out too.